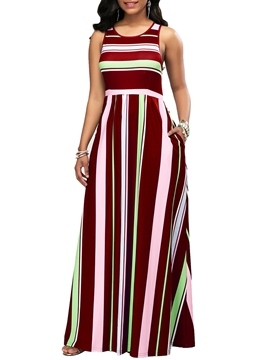 Are you looking for cheap maxi dresses online? 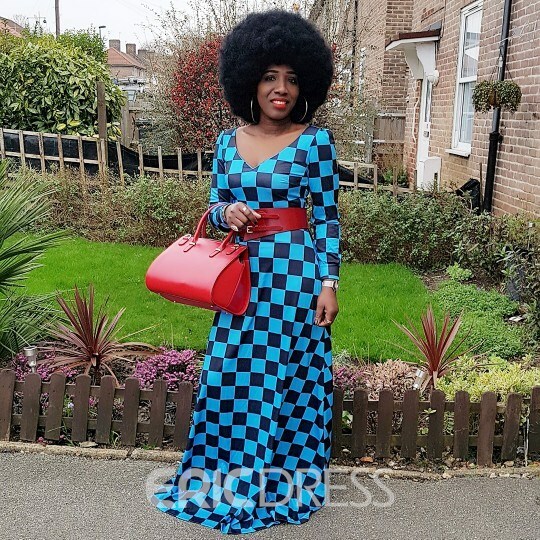 Ericdress can help you. 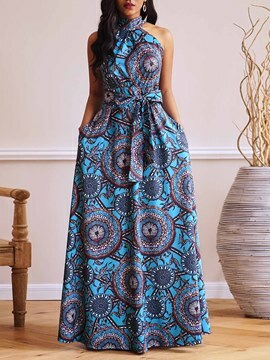 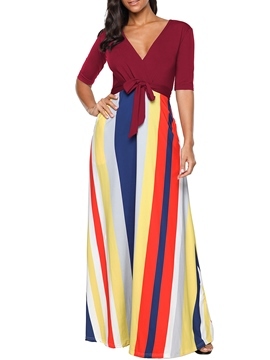 At ericdress.com, there are a lot of long maxi dresses for women on sale and maxi skirts are indeed popular. 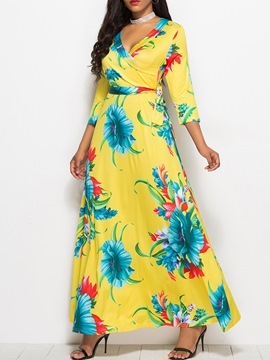 Now floral maxi dress is trendy. 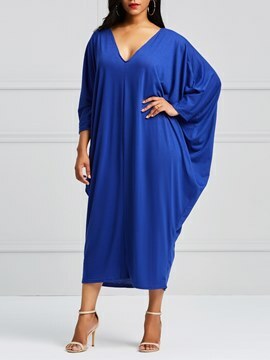 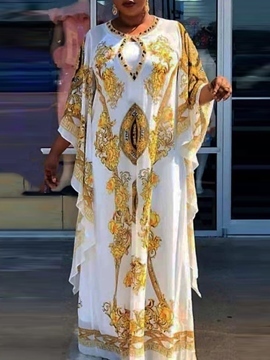 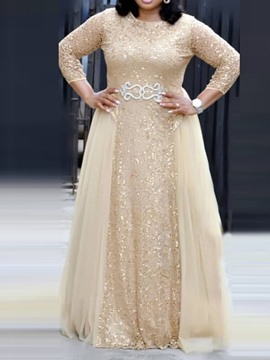 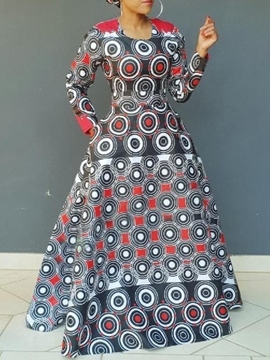 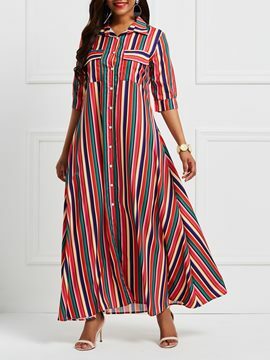 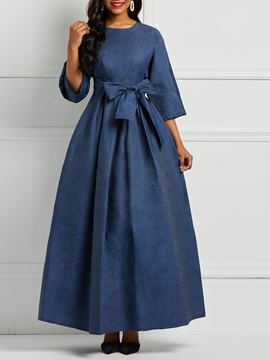 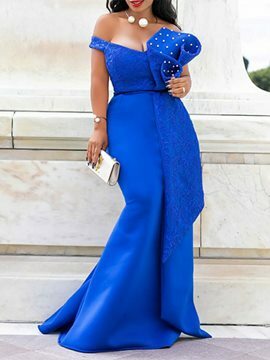 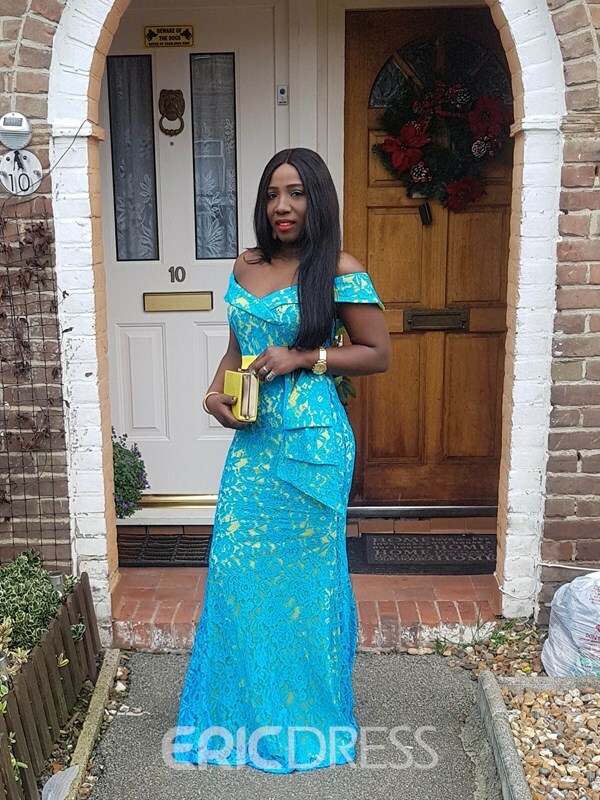 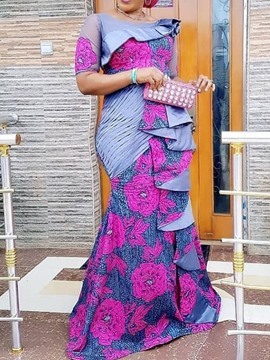 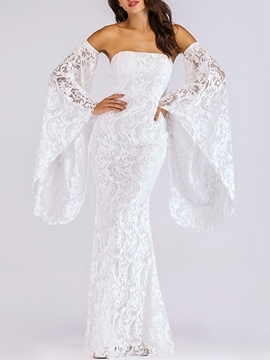 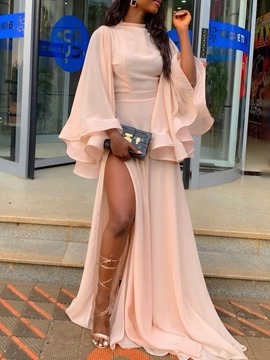 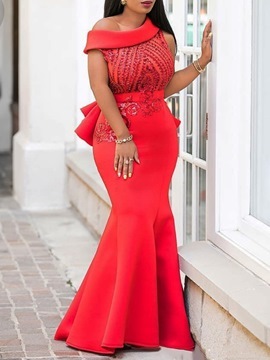 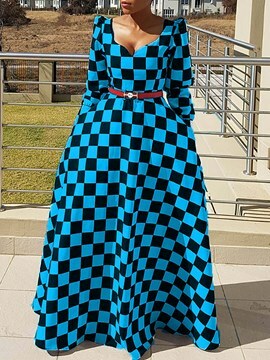 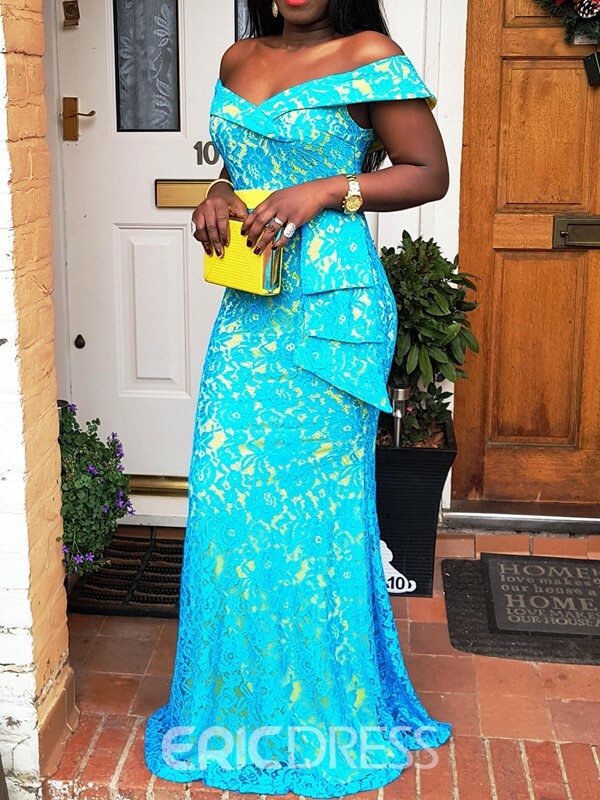 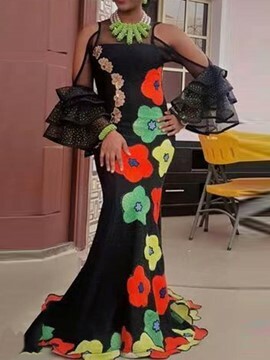 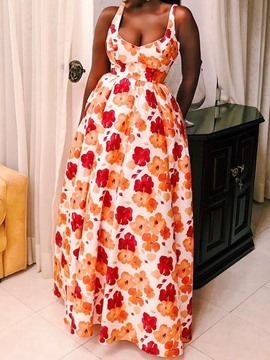 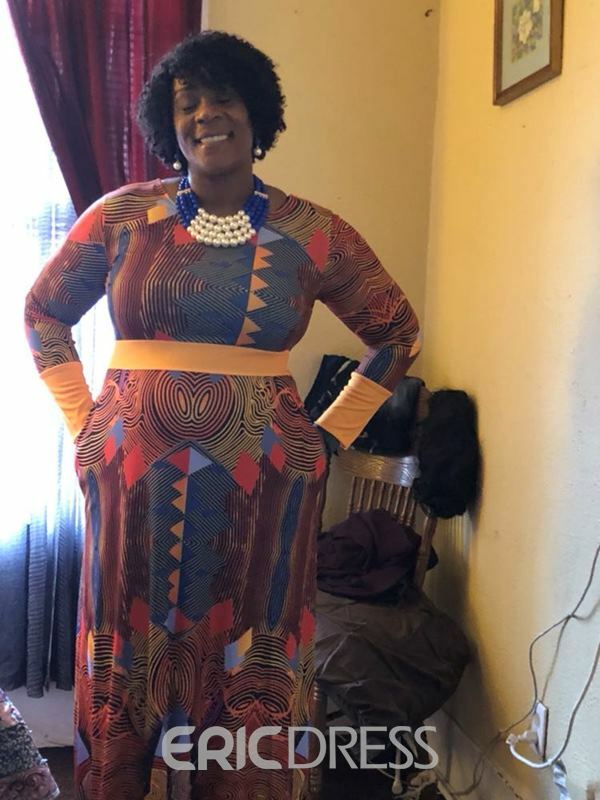 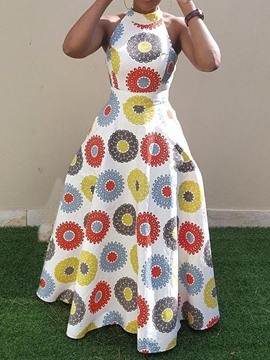 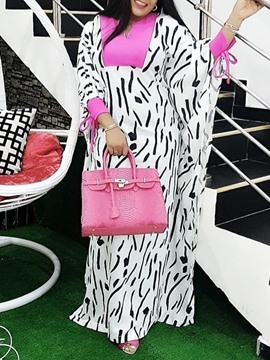 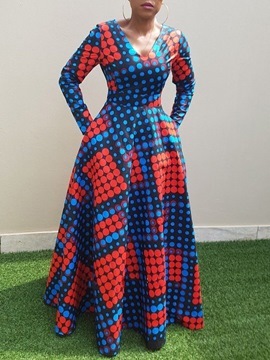 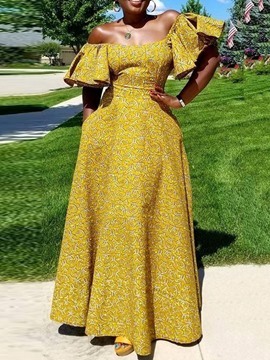 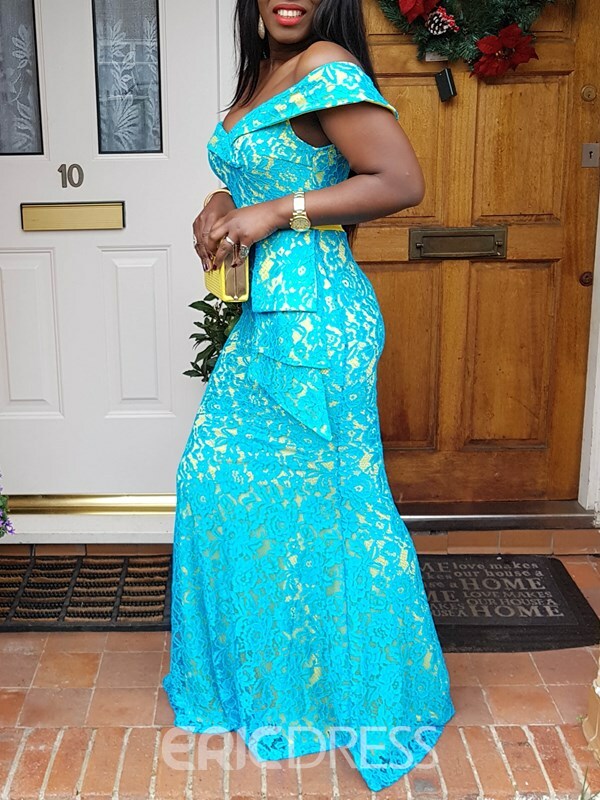 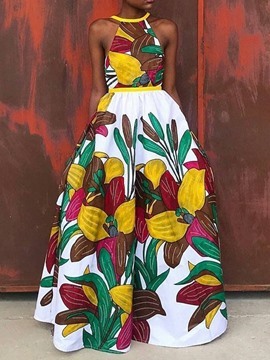 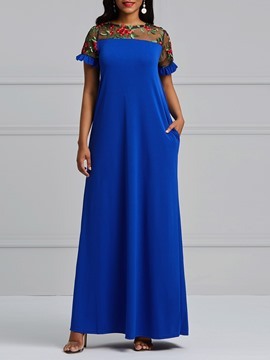 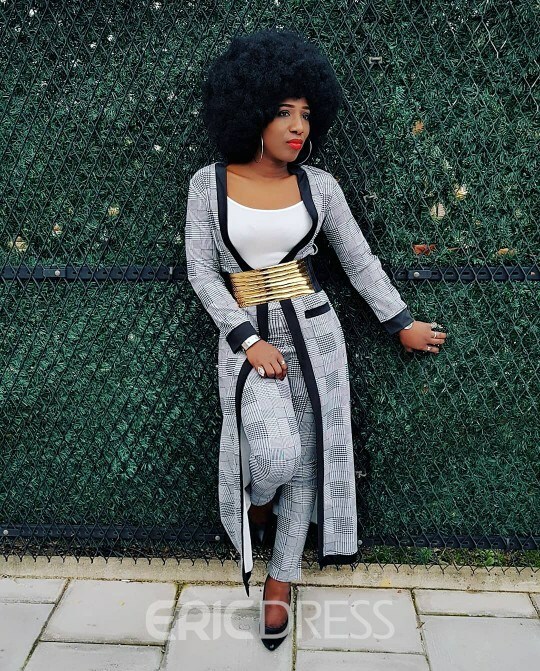 It's very beautiful to choose a maxi dress with sleeves when it is not so hot, such as a long sleeve lace maxi dress or a long sleeve chiffon maxi dress. 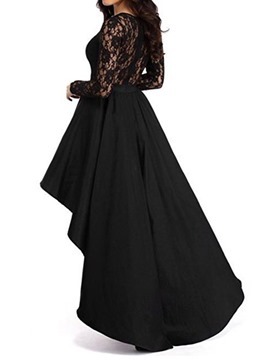 Black is always the best color. 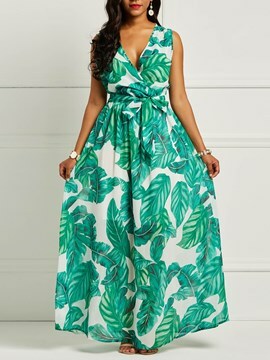 In the hot summer, it's elegant wearing a flowy white maxi beach dress. 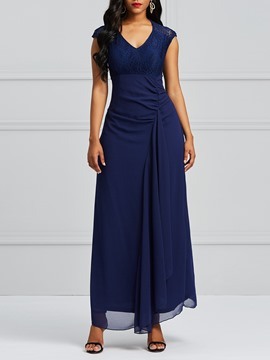 In addition to the casual maxi dresses, the formal maxi dresses are also suitable for evening parties and weddings. 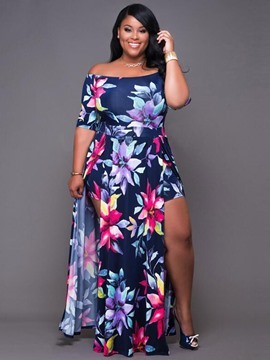 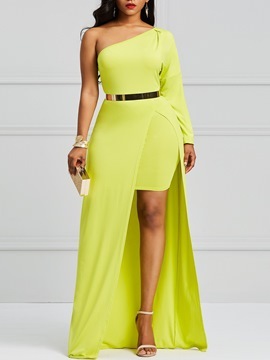 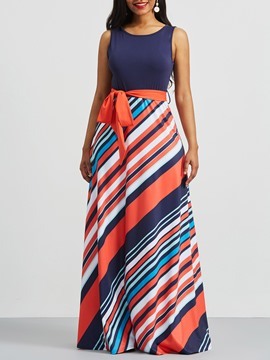 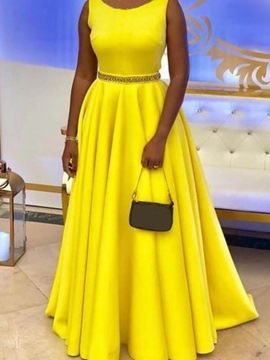 The styles are various, backless maxi dresses, one shoulder maxi dresses and strapless maxi dresses can show women's back, shoulder and neck very well. 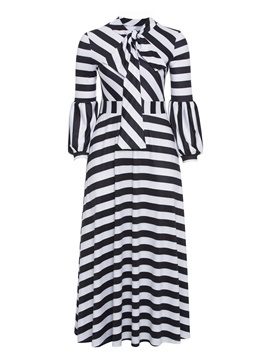 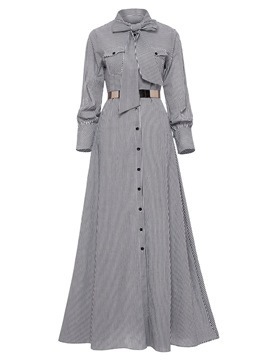 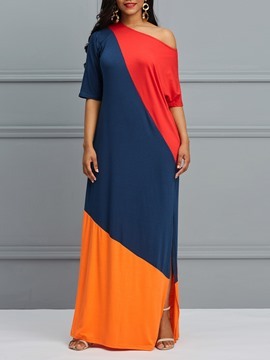 You will be outstanding wearing a tiered maxi dress or pleated maxi dress. 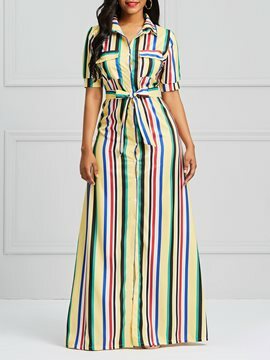 About the color, except for the basic pure colors, you can buy a fashionable striped maxi dress, or a vogue tie dye maxi dress. 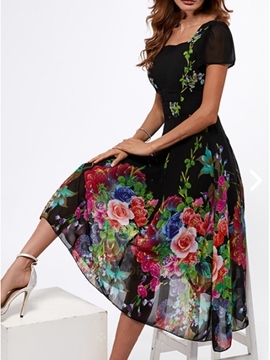 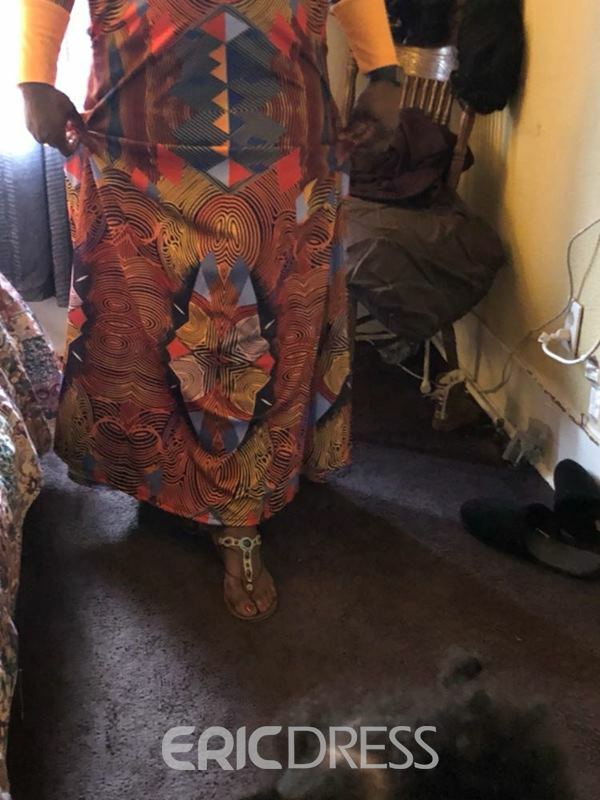 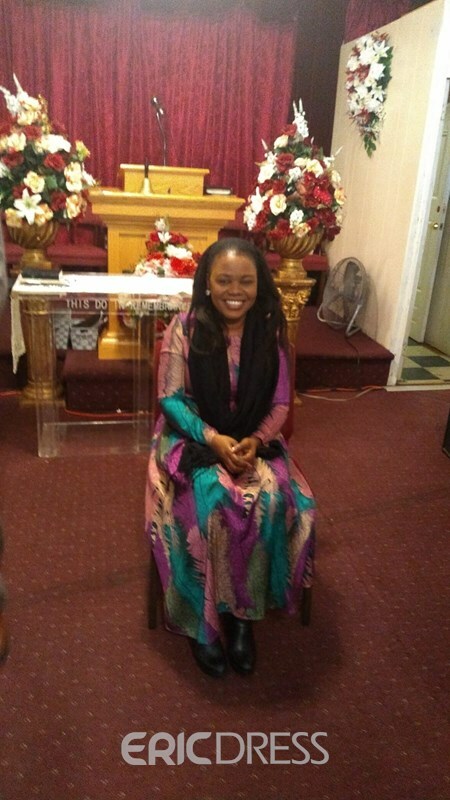 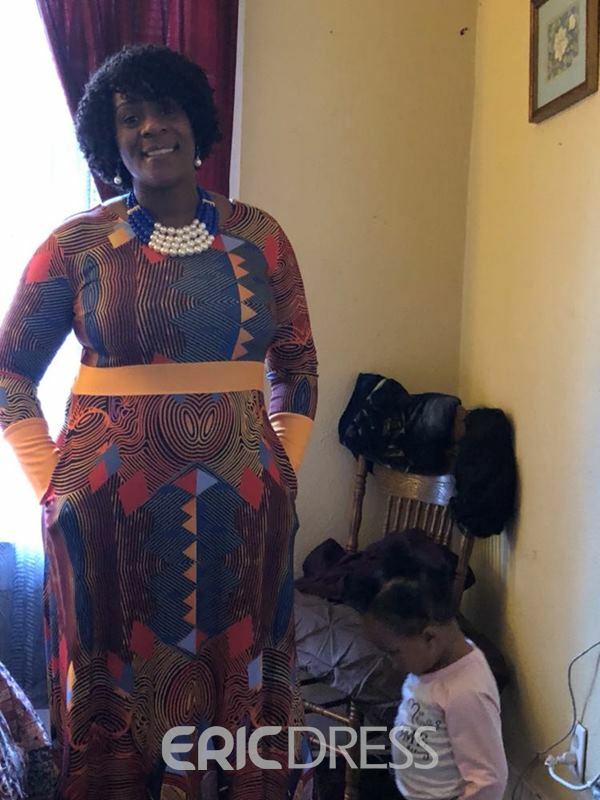 I love the lace fabric.comfortable and better than I thought.beautiful dress.the color it brighter,beautiful and much pretty than the pictures on the website. 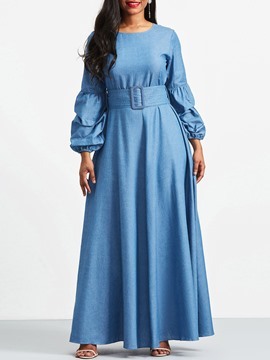 I like the look of this dress.It fits perfectly the length is what I was worried about but it is plenty long enough. 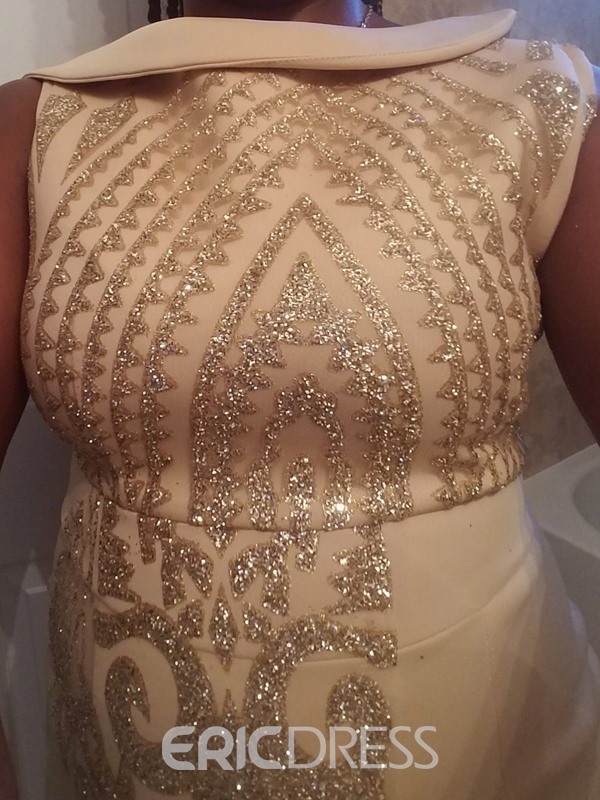 this dress was more than i expected the customer service is amazing. 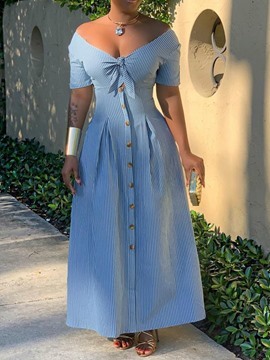 the quality is great. 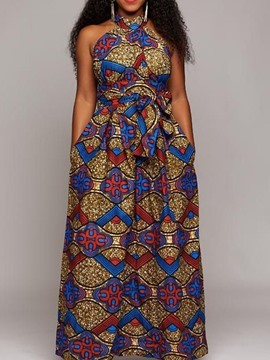 shipping is fair being that it is coming from another country but very reasonable. 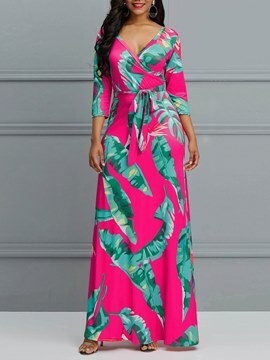 i will definitely invite and already ordered more!!! 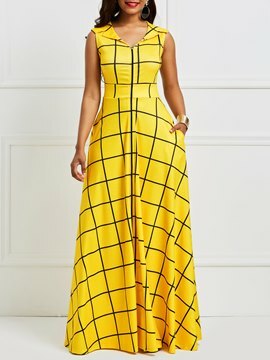 Dress looked exactly like picture . 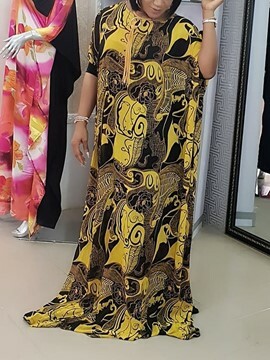 Very thick material.good quality and beautiful.